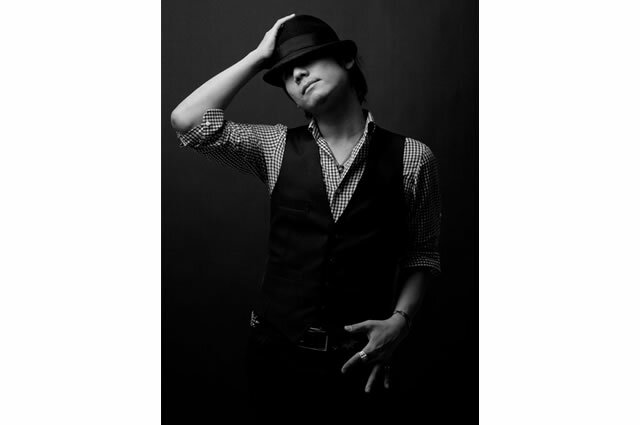 SHIKATA acquired various genres of music from J-POP to rock and even R&B in the early years of his childhood. With such influences, he began his activities as an artist and in 2007, he participated in a unit “NATURAL8” as a leader with MAY’S/CLIFF EDGE/KG. This unit set a sales record of a total of 50,000, an incredible sales record for a minor group. He then started his solo project and released 1 album and 2 mini albums. In 2010, 3 of his songs including ‘Aitakute… feat CHIHIRO’ and ‘Mada Kimi ga Suki’ ranked in on the Reco Choku annual club music chart. From 2009, he became active as a writer and a producer as well, and worked with many artists of various genres such as Naoto Inti Raymi, BIGBANG, JUNSU/JEJUNG/YUCHUN, w-inds., JAY’ED, Fukuhara Miho and more. Many of his works can be seen on the Oricon chart as high ranking numbers. SHIKATA’s melody lines and producing skills beyond boundaries of generations have been highly praised in various fields and he’s one of the most attention-deserving creators of our time. Not as just a creator, it is now the right time for SHIKATA to unfold his activities as an independent artist. He will continue to attract attention as a creator and also as an artist for his brilliant work.